This is a FREE online job seeker and employer resource dedicated to matching talent and opportunity here in the State of Florida. 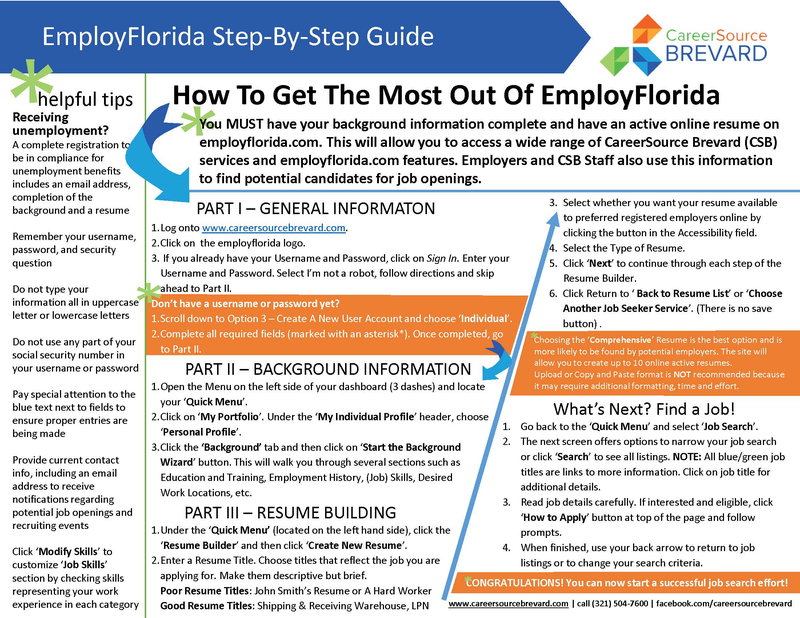 By having your best resumé posted on Employ Florida, you’re increasing the odds of being contacted by an employer and the staff at CareerSource Brevard for potential job opportunities. 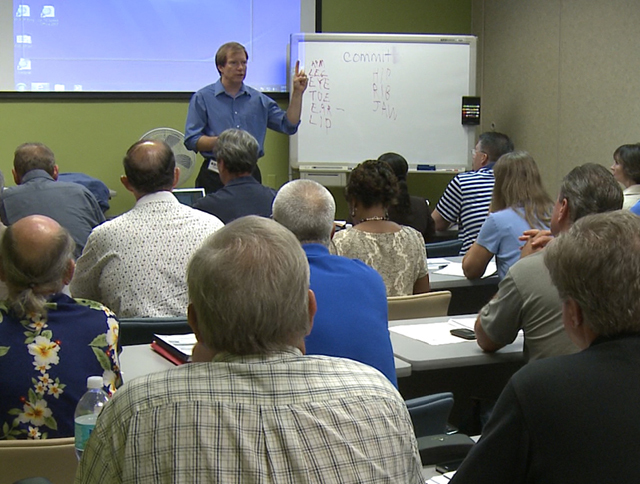 Without having an online presence in Employ Florida, we will never know you exist. Here’s your link to open the door to this huge database of opportunity. Put your best foot forward.